All HDSN team is welcoming you at the CES 2016 in Las Vegas, large annual gathering of electronics and home automation. 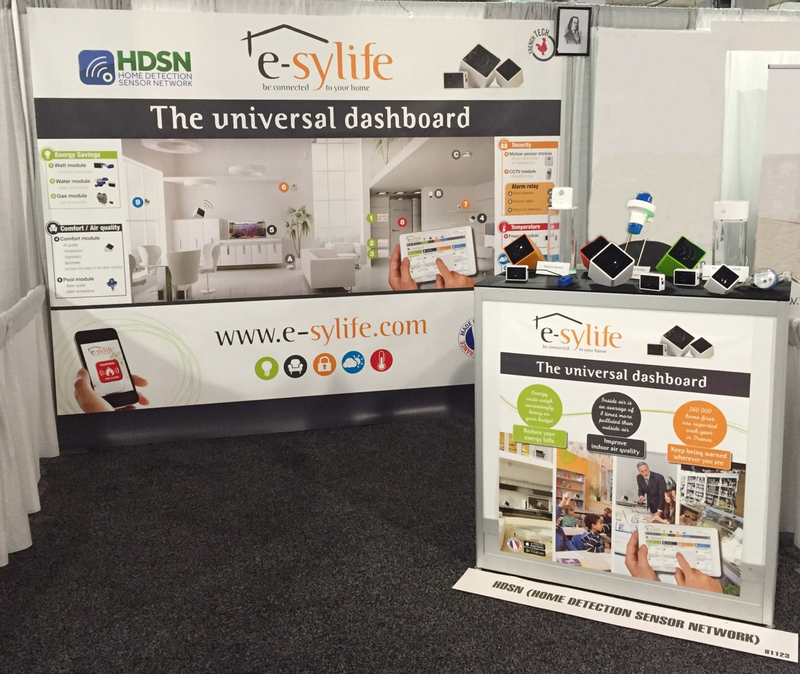 HDSN is there from 6 to 9 January 2016 in order to present news on its e-sylife solution. Visit us on stand 81123 – Eureka Park.